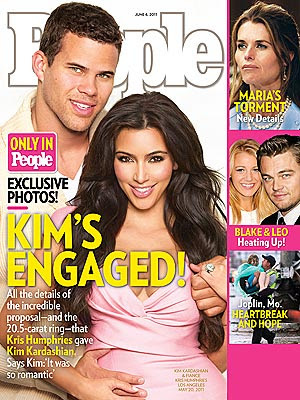 KayKiSpeaks.com: CONGRATS: Kim Kardashian is ENGAGED! & Khloe Reacts! Im not the only one excited for her. Baby Sis Khloe took to her twitter page with the kindest words to her big sis. More details of the engagement in the latest issue of People.